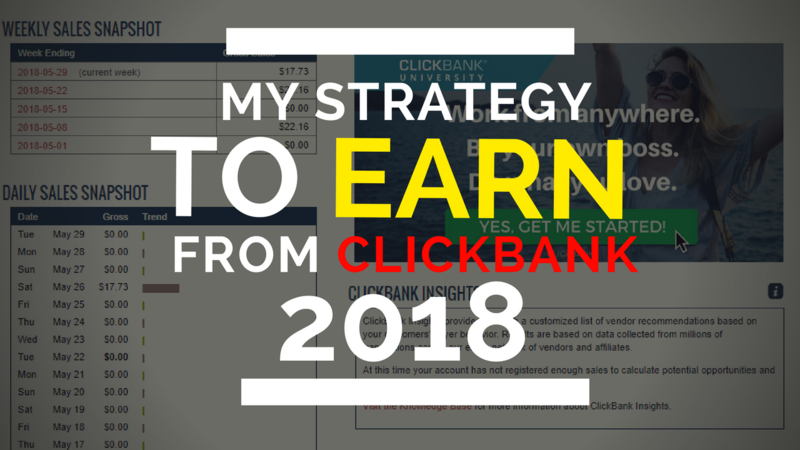 How I've Finally Started Earning From Clickbank (Consistently)! Woah… It’s been a long time since I made a blog post on this website. I had my university exams so was just busy preparing for them, but now that my graduation is completed, I can now focus on investing time in my projects and this website. Anyways, In today’s blog post I would like to show you the strategy that increased my conversion rate (sales conversion) from 0.25% to more than 3%. I’ll also be revealing what type of funnel was I using earlier that got me such a poor conversion rate (most beginners are making the same mistake). So I hope that you’ll find this stuff helpful. 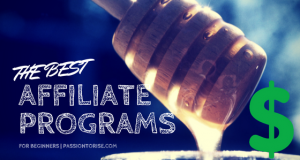 Like most people when I first got started online with affiliate marketing, I failed miserably! That was most probably because of listening to the wrong people on YouTube and also being desperate for making money online (yes, I used to be like that.. lol). 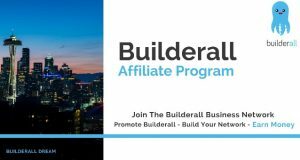 After listening to the most gurus back then, I thought making money online is Super EASY. What funnel was I using Initially? So what I use to do was this – Create a Landing Page with an Email Optin box and once the users enter their email addresses they were sent directly to my Affiliate link followed up by multiple emails where I use to straight off Pitch the same offer with no VALUE whatsoever (Like forcing them to buy the product). I spent hundreds of dollars on Paid Advertisements like Solo ads, Facebook ads, and Google Adwords. For months I used the same funnel tweaking some stuff here and there and hoping that this will work. After months of spending time & money, I got only 2 sales with 800 subscribers. This was the time when I thought that I needed to make some serious changes in my funnel & sales approach. 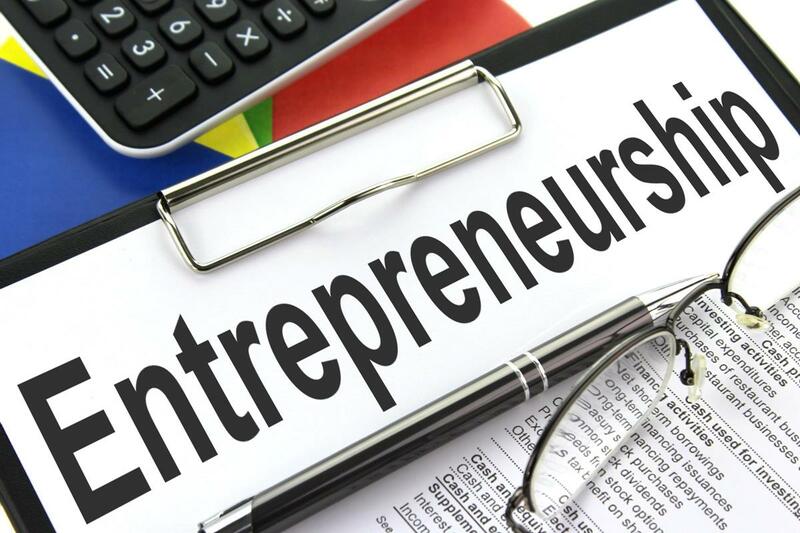 I started doing research and also started watching what most successful people in my niche were doing. I learned that this is what they were doing (mainly). Building a Long-Term Relationship with their E-mail List. Not pitching in every email that they send. Using Videos on all their Sales pages. So I modeled them and created an entirely new funnel, this time focusing on providing value to my subscribers by providing stuff that might genuinely help them. 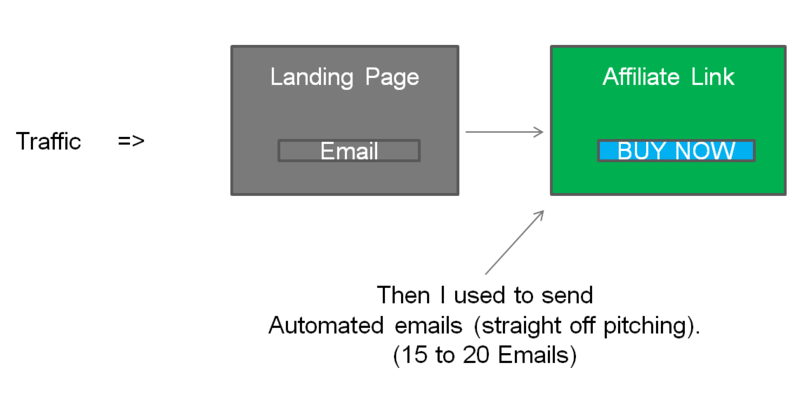 I reduced my automated email follow-ups from 15 to 5/6. This is the Exact funnel that I built from scratch and this is what I believe changed things for me! I would also recommend you to check out my video on this very topic as I go into more detail about this in my video. So guys here’s the Conclusion and some things that I learned after struggling so much! 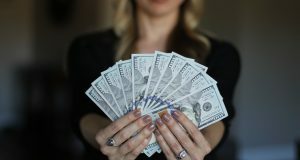 Making money online requires skills and patience. Video plays a very important role in improving the overall conversion rate. In fact, what I’ve noticed is that It might reduce the Email Optin conversion rate however when it comes to Sales conversion, this has drastically improved my sales conversion rate. So I would recommend you to use videos on your Landing pages. Do not force your leads to buy something and respect them. Do not pitch them in every email, treat them well !!! Thanks for your time and reading my post. Hopefully, you got some value from this post.